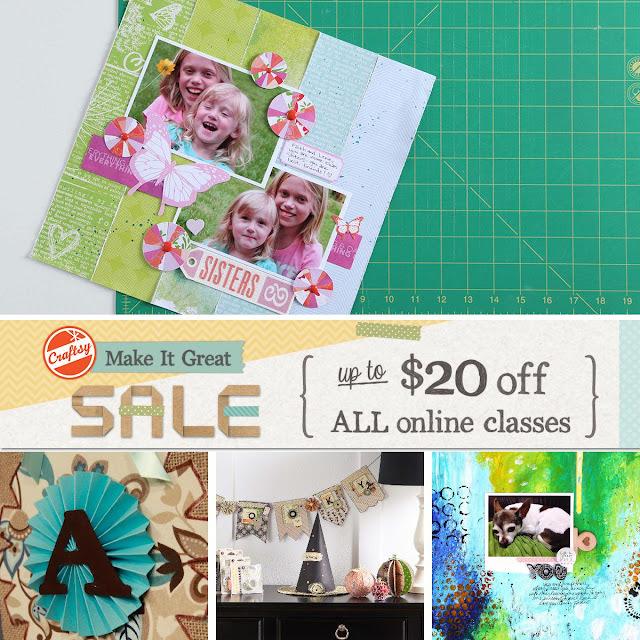 Aly Dosdall: mother's day project round up + a sale! 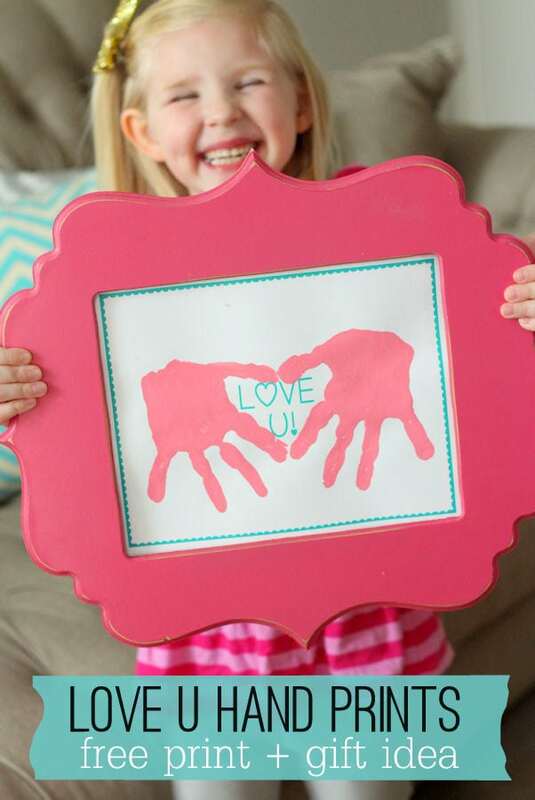 mother's day project round up + a sale! With Mother's Day quickly approaching this weekend I thought it might be helpful to share a roundup of some fun gift ideas I found on Pinterest for the women you'd like to honor. These can all be made for $5 or less! I know, right? Enjoy. I love mason jars, and I LOVE the beautiful pastel chalk paint on these darling planters combined with the little succulents. Yum! Even though this was made for the holidays, you could change out the color of the bow and paint the wood block a lovely spring color. 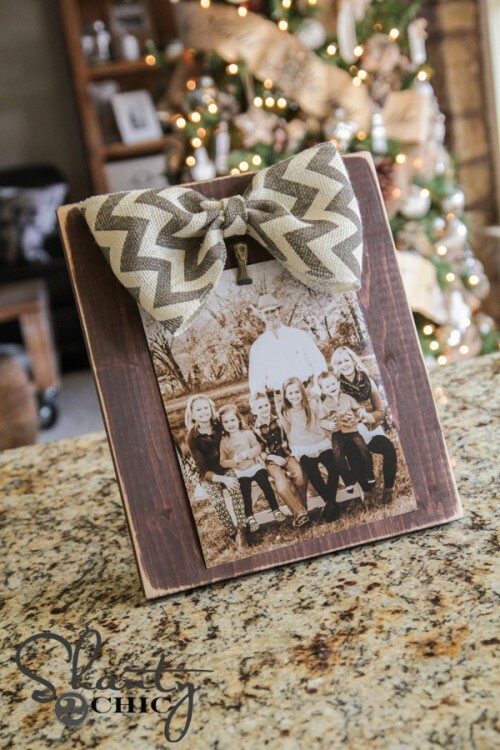 You could even make a paper bow with the We R Memory Keepers 123 Punch Board! Grandmas always love gifts that include the grandkids creativity somehow. This one is just darling. That frame. Those little hands. Yes. I'm a big fan of the confetti look. And plants are always a great gift. You could use paint and a circle sponge, or paper and outdoor Mod Podge. How cute are these paper tea cups? 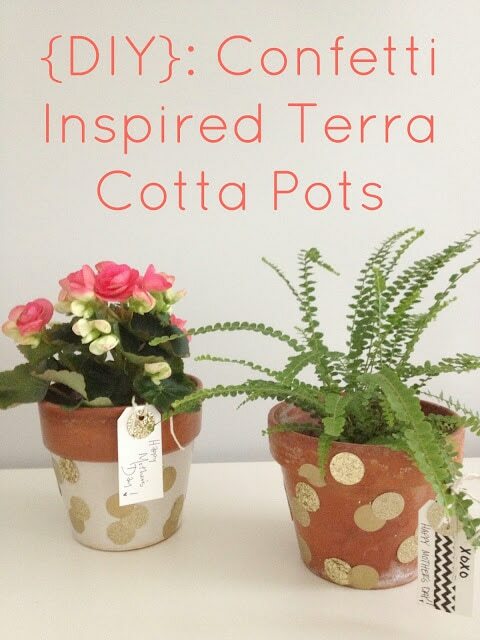 These would make perfect favors for a Mother's Day brunch. Cupcake wrappers would work perfectly. 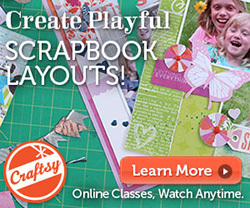 If you'd like more ideas for handmade Mother's Day gifts or cards, be sure to check out all the amazing crafting classes that are up to $20 off this weekend over at Craftsy. 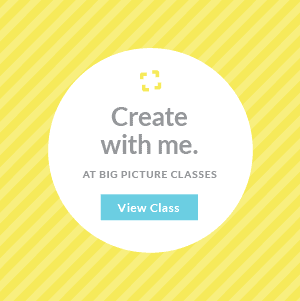 Of course there are a ton of paper crafting classes, but don't forget about all the others: knitting, crochet, sewing, cake decorating, painting, photography and more! 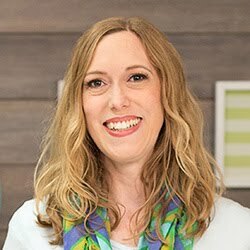 Follow my affiliate link to take advantage of this awesome sale (and help me out as well): http://www.craftsy.com/ext/AlyDosdall_holiday Enjoy! que bonita idea!! me gusta mucho tu blog! !